That's ten minutes away. I'll be there in forty. If you arrive in Belfast before Saturday, I would be delighted if you joined me in having a final toast to friendship, youth and freedom. I will be sat in the ‘Duke of York’ pub in the Cathedral Quarter situated within central Belfast from 8pm on the night before the wedding. This is likely to be a brisk walk or short taxi journey away from your accommodation. The pub, unfortunately, does not take bookings, so there is a small chance I may have moved elsewhere (so WhatsApp me on the night if you cannot find me) – there are a series of pubs and bar in the vicinity, so it will not be an onerous ordeal. 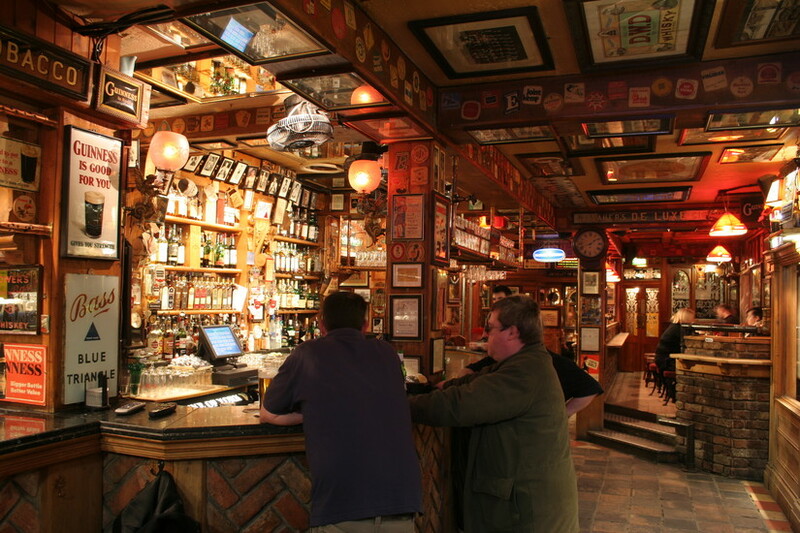 The Duke of York is a ‘traditional’ Irish pub, which means nothing whatsoever. But it is a good craic (whatever that means) and it should be a good place to while a few hours away.